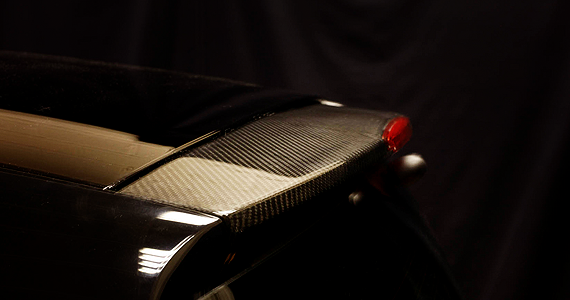 The carbon rear spoiler is a complete replacement part. Un-screw your existing spoiler and screw on the new Carbon spoiler. This includes the fittings for your rear high level brake light.